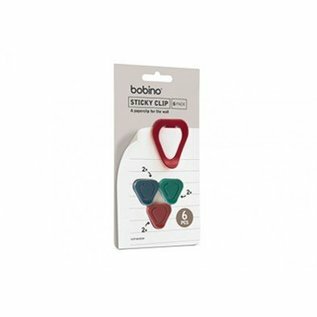 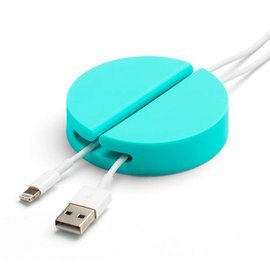 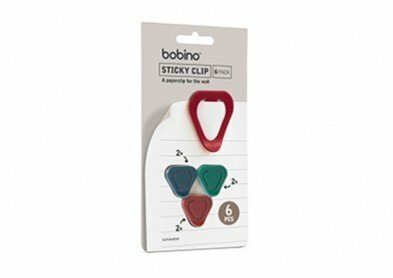 Bobino STICKY CLIP can be attached to a wall or any other hard surface! 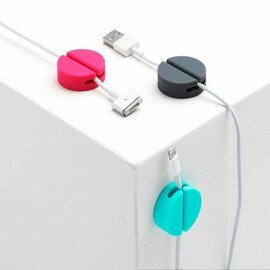 With the high quality (reusable) adhesive tape you don’t need to make holes, use push pins or magnets. 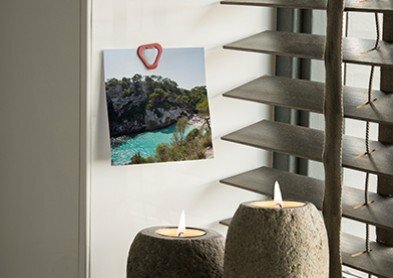 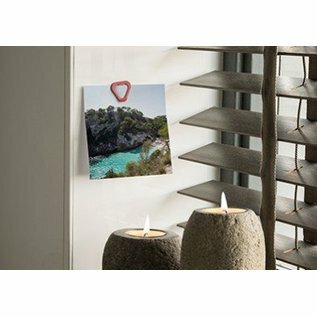 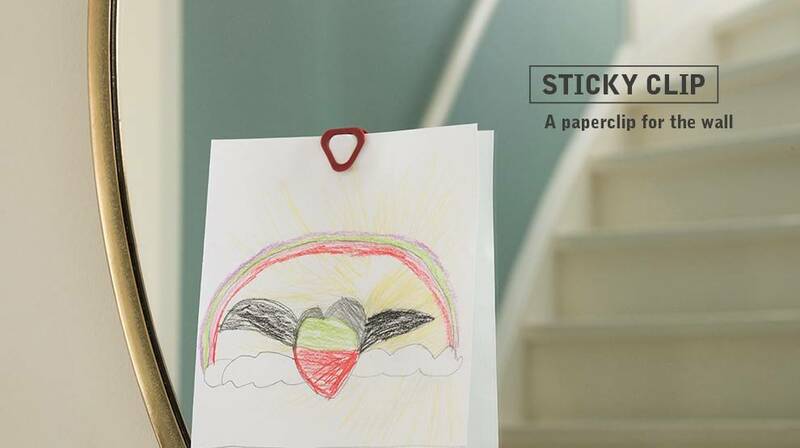 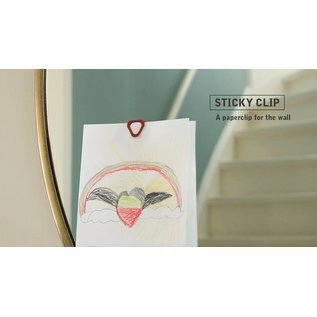 You can easily put STICKY CLIP where you want; each clip will hold notes, postcards or photos without damaging surface.